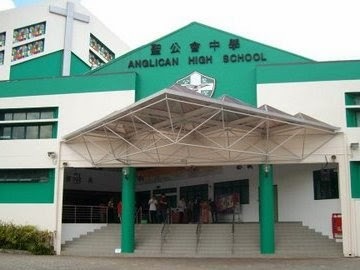 Anglican High School is located at 600, Upper Changi Road in Singapore 487012. It is enclosed within the Changi Region. Changi is situated at the eastern section of Singapore. It lies next to the sea and two commercial ferry terminals such as Changi Ferry Terminal and Changi Point Ferry Terminal. Nearest MRT is Tanah Merah MRT and the closest bus interchange is Bedok Bus Interchange. Amenities in the area include Eastpoint Mall, NTUC Fairprice and Sheng Siong Supermarket. Some of the schools close by are St. Anthony’s Canossian Priamry School, Bedok View Secondary School and Bedok Green Secondary School.